Amy and Jot are Fun In The Sun Weddings newest Newlyweds. Amy is Canadian, and Jot is Australian. The met in Vegas, got engaged in Greece, live in Australia, and just got married in Mexico! “We love traveling and seeing the world together.” The groom tells us. Uh, yeah. I’d say so! 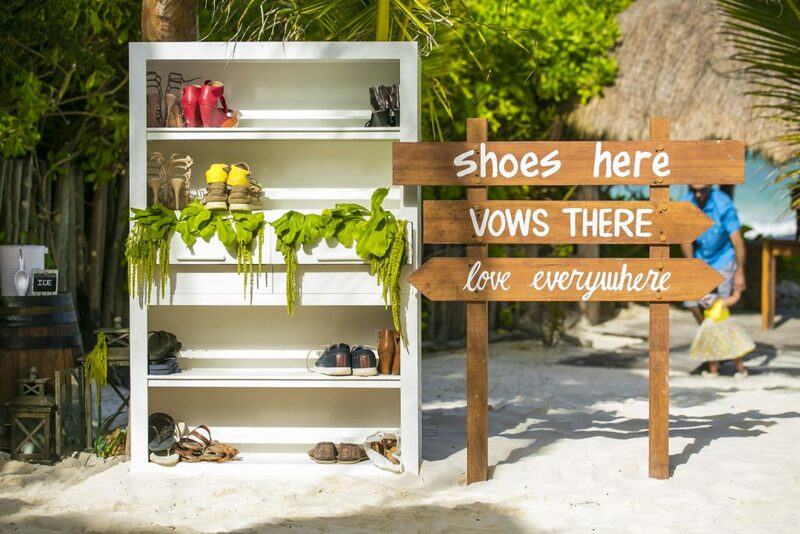 Jot and Amy are a worldly couple who just got married in Tulum, Mexico. Of all the places they’ve been, they chose our little piece of paradise simply because it seemed a beautiful place to get married on the beach. And this is a Bride and Groom who have seen their fair share of amazing destinations for a wedding! First of all, they met at a pool party in Las Vegas. Then Jot proposed to Amy in Santorini, Greece. Plus, they live in Sydney, Australia! This is a pair who definitely enjoy a little fun in the sun! Not surprisingly, Jot and Amy’s vision for their wedding day was ‘Beach Party’. And their day went off without a hitch thanks to the very best in the business, the incomparable Kristee Smith of Fresa Weddings Mexico. The Bride and Groom said ‘I Do’ and partied the night away at one of our very favorite wedding venues, The Ak’iin Beach Club. 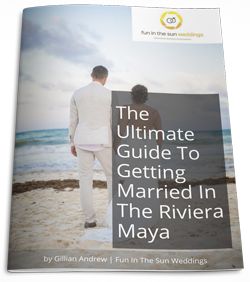 Read this next if you want to know why we love Ak’iin Beach Club Weddings. And once again, Vanessa Jaimes the queen of the blooms outdid herself with the floral design. Jot & Amy, we wish you all the best in this next chapter of your lives together. We know that you have an exciting road ahead of you, and thank you for the opportunity to capture this special moment in time for you. Congratulations! If you are looking for the best Tulum wedding photographers contact us today! 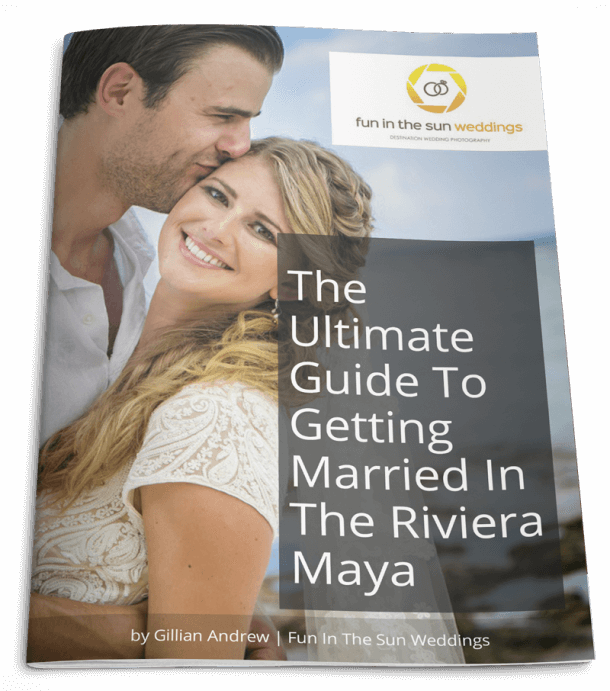 We are Fun in the Sun Weddings, the best Riviera Maya wedding photographers from Cancun to Tulum. We highly recommend Fun In The Sun Weddings. They took amazing pictures of our wedding. Marc was super energetic and worked really hard to get the best pictures. If you are having a wedding in Mexico, use these guys.